An oldie but a goodie. Booktopia, giving me the drill. I was born in Greensborough, Melbourne, grew up in Osbornes Flat, which is near Yackandandah, which is near Wodonga, which is on the Victorian side of the Murray, and was schooled there and in Melbourne. For the past 20 years I’ve been a Melbournite (what a great city! ), but just recently I moved to central Victoria, so now I’m a Goldfields girl. Every day I’m visited by a billion beautiful tiny woodland birds. It’s lovely. When I was twelve I wanted to be an environmental scientist, because they are the best and most important people on Earth. When I was eighteen I was going to be a pianist, and was even enrolled in a terrifying Bachelor of Music. 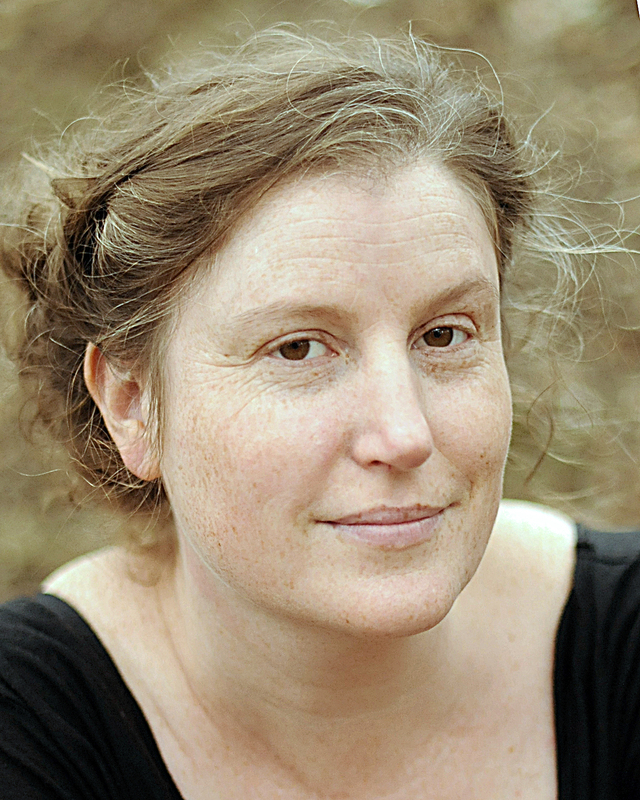 When I was thirty I wanted to be happy: I stopped trying so hard to achieve and just relaxed into being what I was being and had been for the past twelve years – a writer-in-progress. Your thirties are magic like that. That love conquers all, and that life is ultimately fair. Now I know more about circumstance, and the way in which it can provide hurdles and boundaries in a person’s life. I was quite an innocent at eighteen: I didn’t know I was very lucky and I thought everyone’s experience was the same as mine. It’s embarrassing to remember. 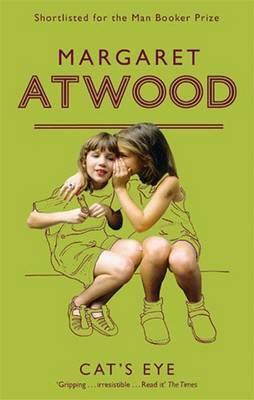 At the age of sixteen I read Margaret Atwood’s Cat’s Eye. I have never had an experience like it before or since. A light bulb flicked on in my head. It was very much as the great woman herself wrote in Negotiating With The Dead: ‘When I found I was a writer at the age of sixteen…’ I don’t know why I ran about trying to be a musician after that – I guess at that age I wanted the company that music gives, but which writing doesn’t. The works of Debussy and Bach grabbed me as a young pianist – Debussy’s beautiful imagistic impressions, using music to paint mood, not worrying too much about finishing a phrase, or creating a full melody; and Bach’s incredible escalation of form and structure and motif, weaving them and varying them, without ever fundamentally changing them, to create something that sounds nearly avant-garde and which bewilders you and leads you off a cliff edge, and then instantly, and so satisfyingly, takes you back to the simple forms again – I learned so much from both of them about how linear artforms like music and literature can work. I chose to write a novel because I’d already written a play, because I can’t paint to save my life, and because my stint as a songwriter is best forgotten, and also, because when I was eighteen, music and I had a terrible break-up and it took us a while to get back on speaking terms. Whereas the written word and I have always been dear and faithful friends. 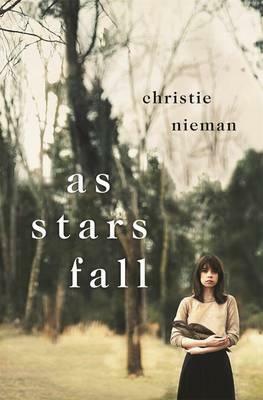 As Stars Fall is young adult novel for older readers. It begins with a bushfire and a death, and from that moment on the emotional and ecological traumas run parallel and interact. It looks at the way people recover from grief, and the way ecosystems recover from disturbance. It reminds us we are all part of the one big living, breathing organism. And it has a little supernatural/metaphysical kick in there too. I sincerely hope that people come away with a sense of the smaller and bigger worlds. Of lives other than their own, of lives other than human. I hope it gives them a sense that there can be belonging in that, even when in pain and loneliness. It’s possibly high-falutin of me, but there you have it. As I’ve said, Margaret Atwood had me at hello. Her language – my lord, every word is working hard, every word is a little machine, every sentence. And yet it reads effortlessly. 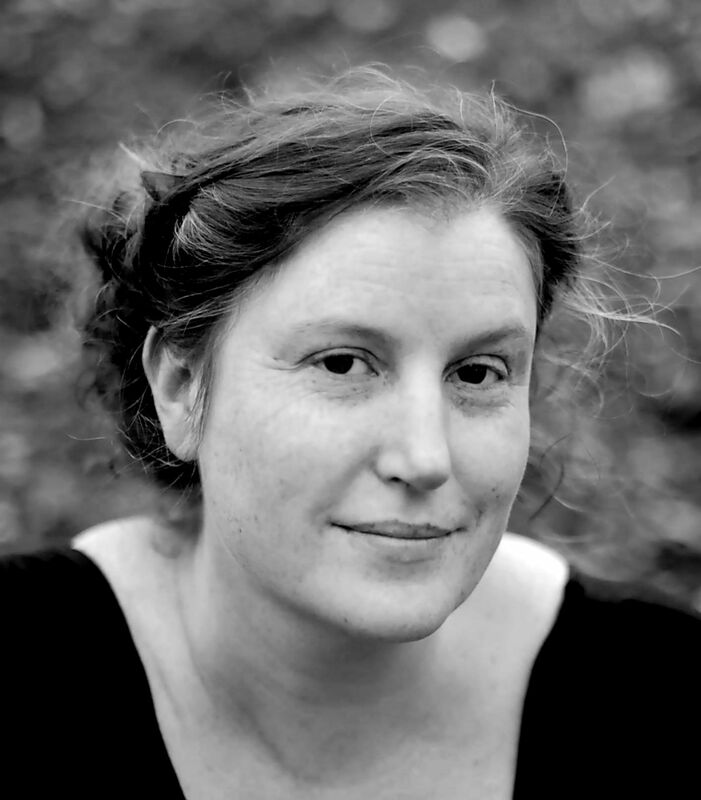 I’m also a fan of Sonya Hartnett, the way she can set up an unusual, often almost abstract scenario, and present it with such clarity that you don’t question it – it gives her enormous scope as a writer: once she has you there, she can do what she wants with you. I also love David Malouf and Colm Toibin, for their narrative-invading landscapes; Margaret Mahy and Simmone Howell, for their beautifully original characters and home-lives; Helen Garner for her perfect use of language to capture, well, everything really; and Philip Pullman, for showing me the glorious magnitude of what you can do with writing for young people – the themes, people, the themes! To write as many good things as I can before I die. Being humble but also very ambitious. I believe many if not most writers are essentially lazy creatures; they’d so often prefer to read than write. Yet they are also cursed by drive. It’s a difficult thing, to be both lazy and driven. Spend a year getting a trade you can live with. I’m not being facetious. Even if you are one of the rare few that can make a living from your writing, it will probably take you a few years to get there, and you don’t want to be spending all that time stressing about rent and food, because you need that time to be honing your craft. And work gives you an avenue to engage with the world around you, which is priceless for a writer. Unless of course you’re published at fifteen (I’m looking at you, Sonya Hartnett), and then by all means, devote your life! Christie, thank you for playing. This entry was posted in Uncategorized on May 25, 2016 by christienieman. This entry was posted in Uncategorized on July 29, 2014 by christienieman. 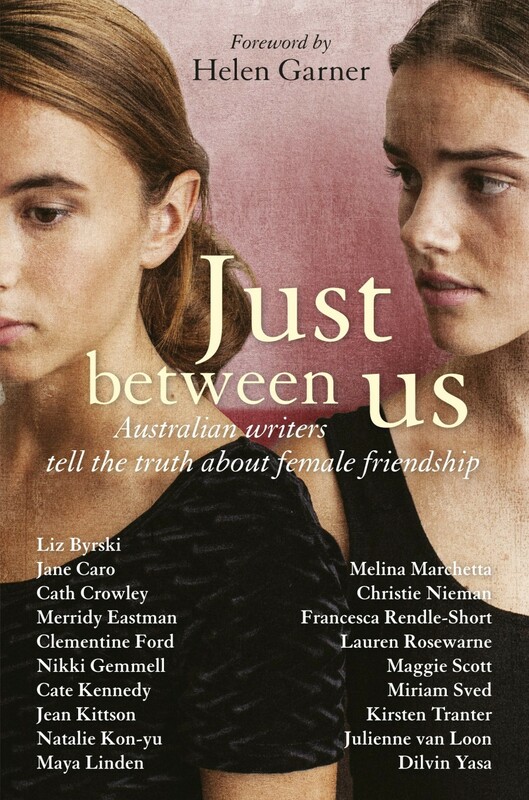 Christie Nieman on the intimacy of books, in Meanjin April 2014. This entry was posted in Radio Interview on November 14, 2013 by christienieman. This entry was posted in Books on May 22, 2013 by christienieman.